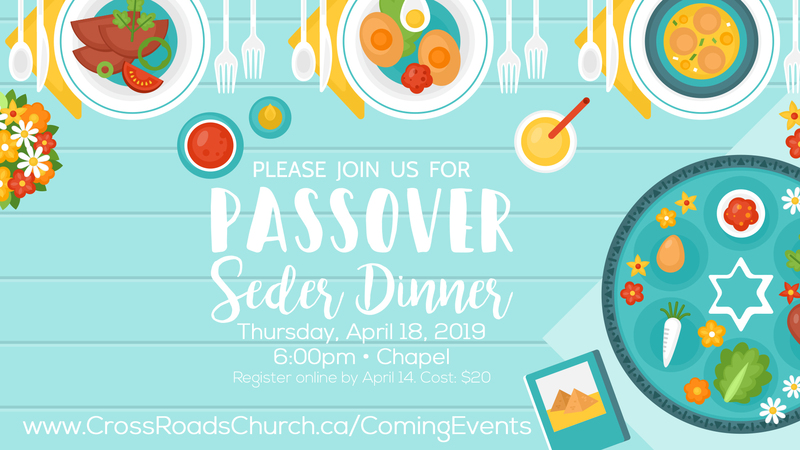 Join us for the Passover Seder Dinner on Thursday, April 18, 2019 at 6:00 p.m. in the Chapel. As we celebrate this biblical holiday, we'll learn about its significance in remembering the Exodus from Egypt, and we'll also see how Jesus brought amazing new meaning to this meal at the Last Supper with His disciples. 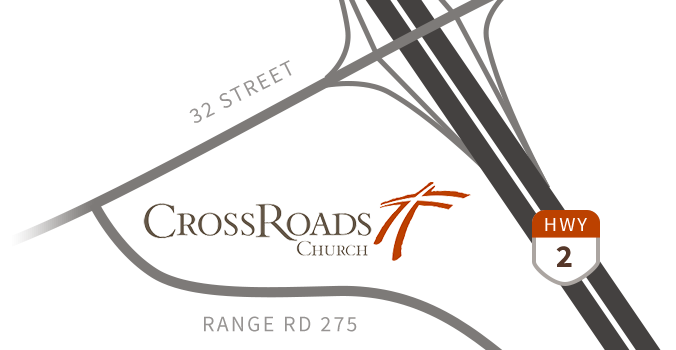 This is an awesome time of food, fellowship and celebrating God's faithfulness. Join us! Want to do your own Passover? If you are interested in doing your own Passover Seder at home this year, here are some explanations and instructions to get started! Passover is the time when God commanded His people to celebrate when He rescued them from their slavery in the land of Egypt. (You can read about it in the book of Exodus in the Bible). Passover is also significant for Christians because Jesus’ Last Supper was a Passover Seder. This is a holiday Jesus would have celebrated every year of His life. Celebrating Passover helps us understand the words of Jesus at the Last Supper, and it brings new and deeper significance for us as we prepare for Easter. As Christians celebrating Passover, there’s a lot to learn about this ancient tradition. If you choose to do a Passover Seder (pronounced: Say-dur) meal at home, you can go all out or you can keep it simple. We’ll give you all the instructions here, and you can decide what will work best for you and your family and friends. Passover is a joyful, fun holiday! Invite interested family and friends to celebrate with you. A Passover Seder purposely involves children in the questions and activities. However, the liturgy (or order) of the Seder meal can last awhile, so kids may want to jump in and out of the meal if they are young and need to get their wiggles out! An official Passover Seder always includes a full meal. If you’re up for it, you can make a meal or invite people to potluck with you! (If you’re wanting to just learn about the elements of Passover, then you can skip the meal and just prepare a Seder plate.) As Christians celebrating Passover, we don’t need to be strict about kosher regulations like Jewish people would be. However, if you want to be a bit more authentic, you might make sure you avoid dairy in your meal if you are eating meat. Or, if you forego meat, then bring in the dairy! The most important aspect of Passover is that you try to avoid leaven, which is yeast that is used in dough. Most breads, cakes, crackers, cookies, etc. contain leaven. We avoid leaven at Passover because God specifically says to (Exodus 12). When God rescued the Israelites, they left Egypt so fast that they didn’t have time for their bread to rise! A boiled egg (This was a later addition to the Seder plate and represents the temple in Israel. It’s not mentioned in our Seder booklet). Afikoman. The Afikoman is a small reward (toy, money or candy) that you will hide and retrieve at a certain point in the seder. Matzah bread* You will need three squares of matzah bread wrapped in a large fabric or paper napkin. o Leader: This person has the most reading and will also try to sound out the Hebrew words if they want! o Instructor: This person will have the second largest reading part. They explain the Christian significance of the Seder. o Adult #1, Adult #2, Adult #3, Adult #4: Small reading parts at specific points in the Haggadah. o Child #1, Child #2, Child #3, Child #4: These sections can be read by children or adults. Feel free to give people more than one part. *I have been unable to find Matzah bread so far in Red Deer. You can find it in Edmonton at this IGA (https://west.iga.ca/stores/iga-andys-valleyview/). You can likely find it in Calgary as well. You can also make your own. Find a simple recipe here: https://www.allrecipes.com/recipe/213682/matzah/.